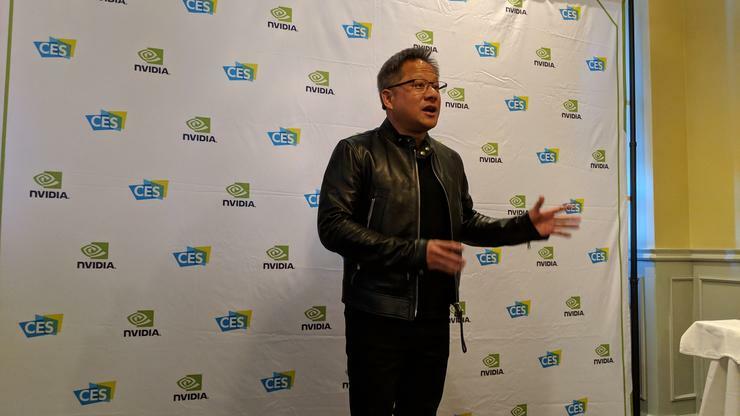 Huang spoke before a small group of reporters and addressed a wide range of topics including the new Radeon, self-driving cards, the dearth of ray tracing games, and FreeSync. On Sunday, Nvidia announced it would begin supporting Vesa AdaptiveSync, aka AMD’s FreeSync for variable refresh rate gaming. While some have painted this as Nvidia finally caving, that doesn’t seem to be Huang’s view.